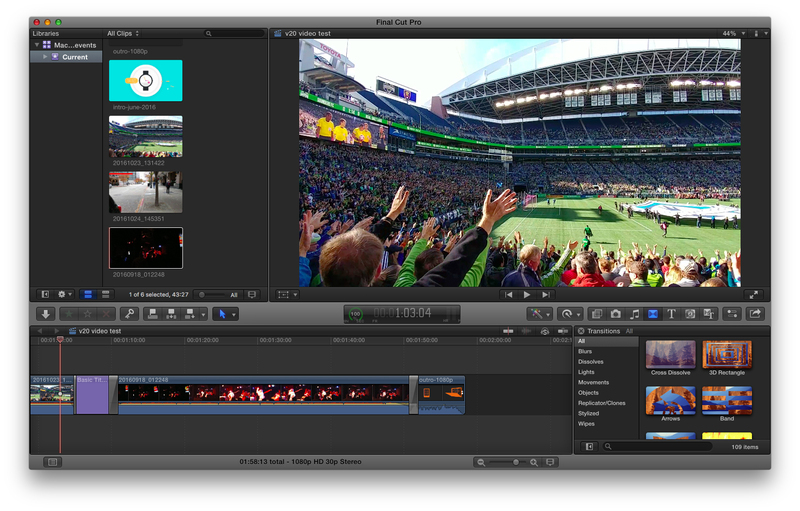 Choosing to use Adobe Premiere Pro for video editing on Mac is a sound decision. That said, you shouldn't feel defeated if you don't want to pay out each month for access, nor should you feel like there's little hope if you find it lacking in some way. Maybe you don't need all those features, or only want to edit simple video. Here are some excellent alternatives for video editing on macOS. Hint: we really, really like Final Cut Pro. Adobe produces some exceptional software for both PC and Mac, but if you want something a little more close to home, try out Apple's own Final Cut Pro. Used by and designed for professionals, you'll be sure to locate everything you need in this powerful suite. 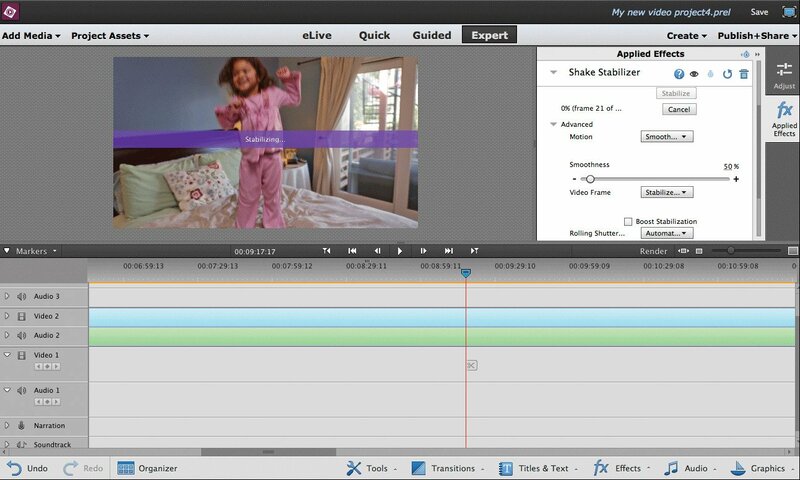 Adobe Premiere Elements is the less-powerful sibling to Premiere Pro, but that doesn't mean you shouldn't consider it as a capable video editor on Windows 10. This software has more than enough to do basic and intermediate edits. The best part is you only need to pay out once. 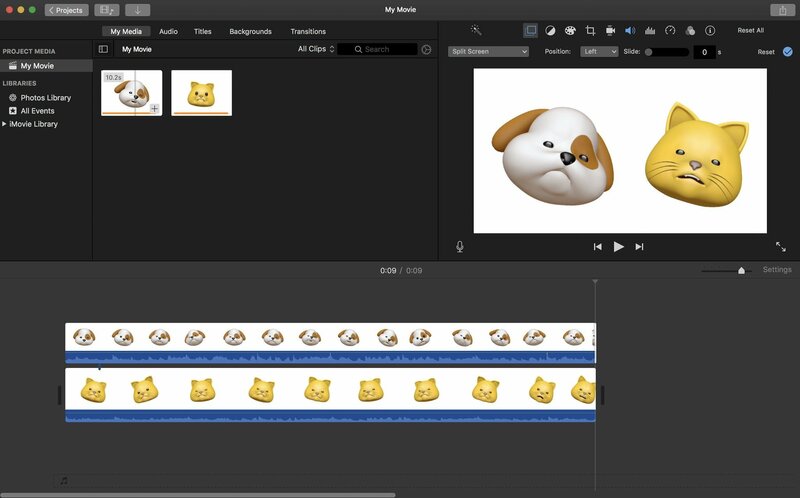 iMovie is Apple's free video editor for Macs. Think of it much like Microsoft's own Photos app (previously Windows Movie Maker). iMovie has the basics you need to cut and arrange files to create cool-looking home movies, but anything more than that you will want to fork out and buy more powerful software. Filmora from Wondershare is really easy to get into. 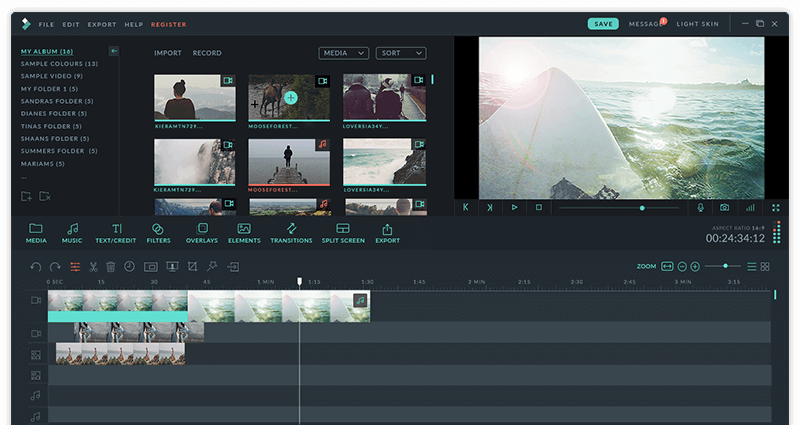 It doesn't have quite as many advanced features as other professional software, but you'll still be able to create some awesome videos. You can try out all the features of Filmora for free without restriction. Purchasing a license removes watermarks and unlocks support channels. There are some fantastic options out there for Mac owners when it comes to video editing. A well-loved alternative to Premiere Pro is Final Cut Pro, especially for those who prefer using software developed by Apple. If you're using something else we've not covered here, be sure to let us know your recommendation(s) in the comments.